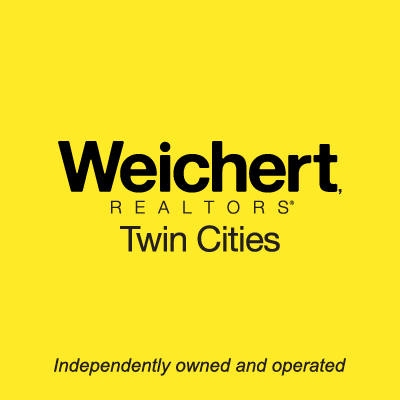 Weichert, Realtors Twin Cities is a full-service boutique real estate brokerage located in the heart of beautiful Temecula, California. As a full-service brokerage, we can offer you more services than most of the real estate offices in the area. Not only can we provide you with help buying your dream home or selling your property, but we can also assist with all of your lending needs! It is our responsibility to make sure that the process is as smooth as possible from beginning to end. We want to help you get started and we will be there every step of the way!